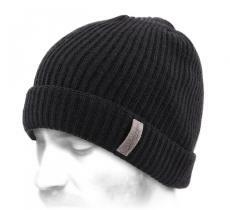 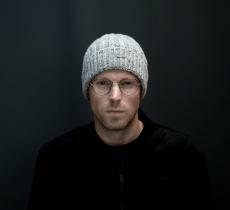 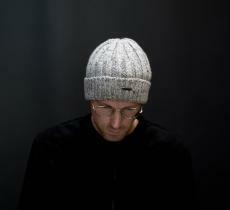 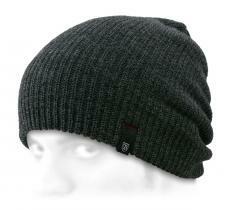 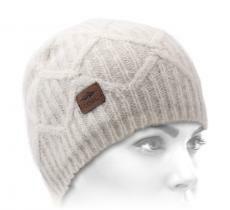 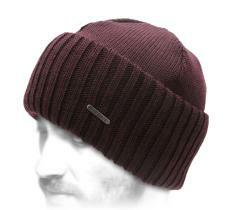 You'll surely be wondering why this beanie is being sold at a premium price. 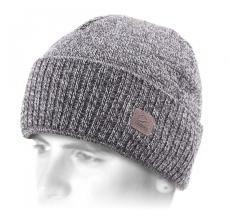 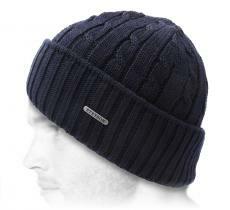 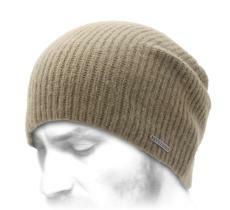 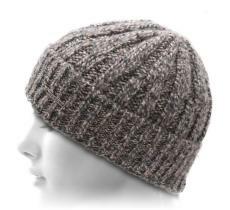 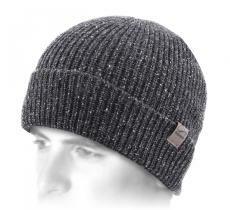 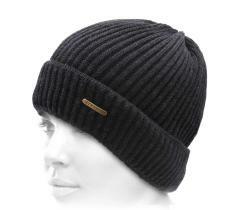 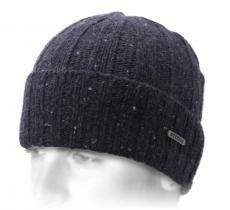 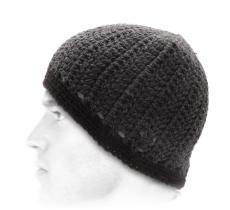 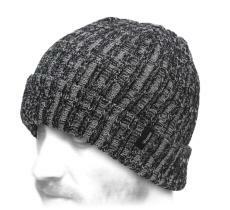 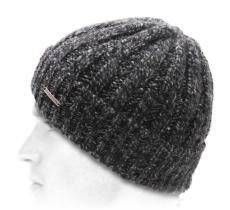 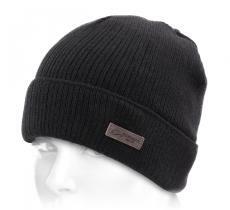 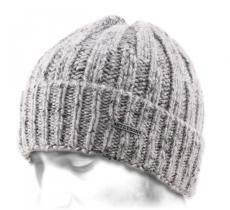 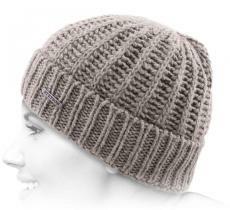 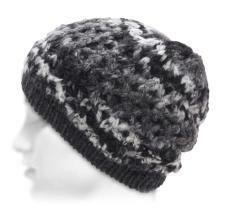 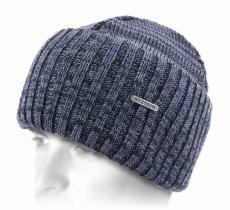 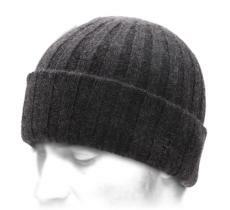 Simply because it's entirely made of a double layer of 100% cashmere wool. 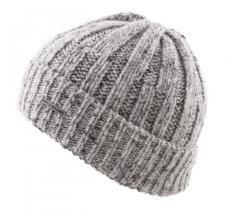 Just touch it to adopt it! 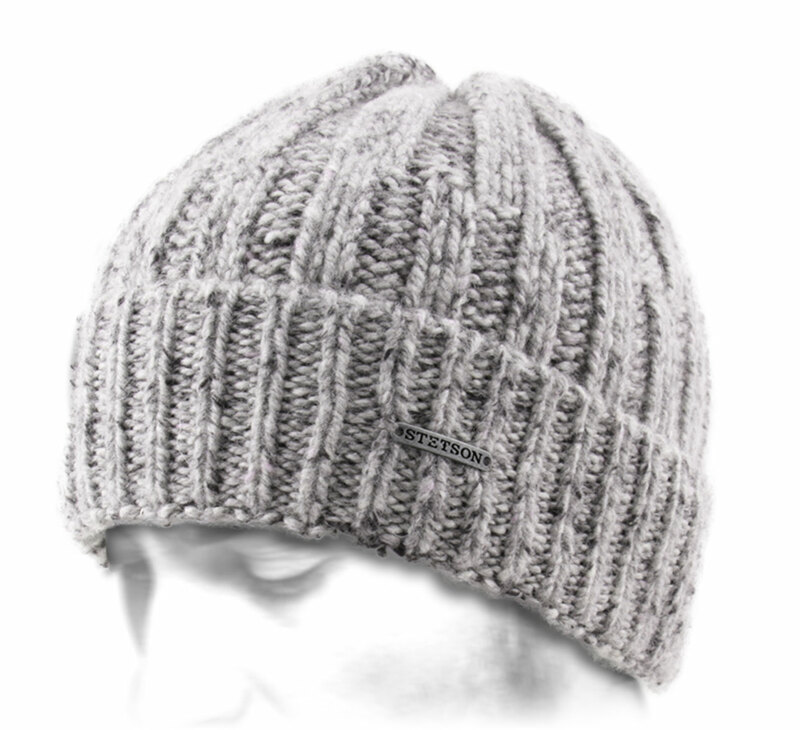 You'll surely spend the most beautiful winter of your whole life!